Poor little sods are in big trouble. 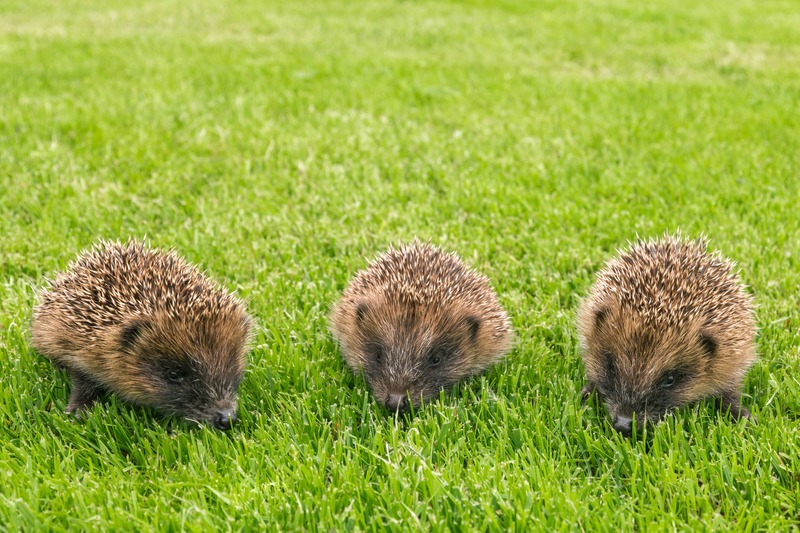 We pick over the plight of our prickly pals and ask: whose fault is the demise of the hedgehog? What’s Boycie from Only Fools and Horses got to do with it? And can Ol be trusted to look after a hedgehog in distress? We salute Chris Packham’s march for wildlife and have a flick through his 200 things that should be done about it, and we find out what Auntie Beeb is planning to freak us out with next. All this, and putrid pig poo pots. Thanks to the BBC for the clip of Drowning in Plastic. It goes out on BBC One on Monday 1st October at 8.30pm and will be available to catch up on BBC iPlayer.